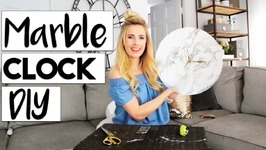 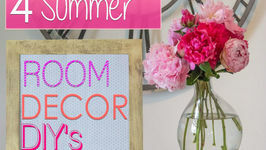 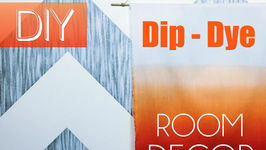 Dorm Room Decorating Dorm DIY Wood Headboard Small Apartment Decorating Tips! 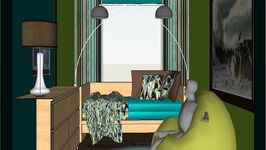 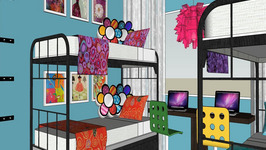 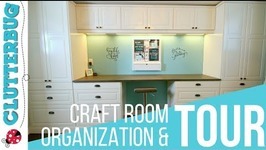 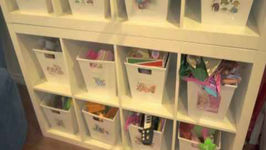 Interior Designer Rebecca Robeson takes you on a Room Tour using IKEA furniture to remodel a preteen teen bedroom. 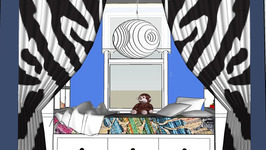 This architecturally challenging space becomes a dream room for one 10 year old girl. 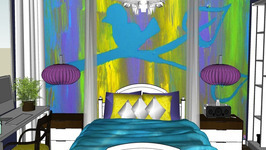 Bedroom design ideas and modern bedroom design tips from a professional interior designer you can use to transform your own bedroom.